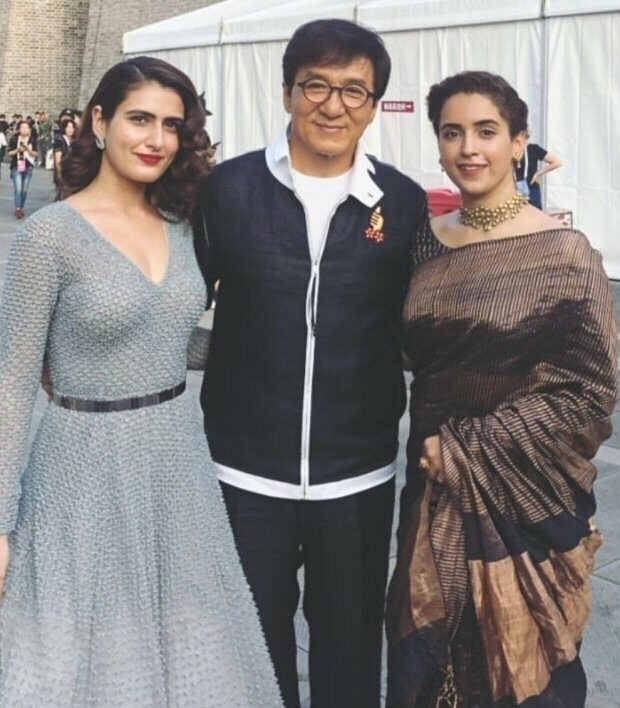 Newbies Fatima Sana Shaikh and Sanya Malhotra rose to fame with their performances in Aamir Khan starrer wrestling biopic, Dangal. The girls essayed the roles of real-life wrestlers, Geeta Phogat and Babita Phogat. The film was a biopic on Mahavir Singh Phogat, essayed by Aamir, who raises his daughters to become world champions in wrestling. 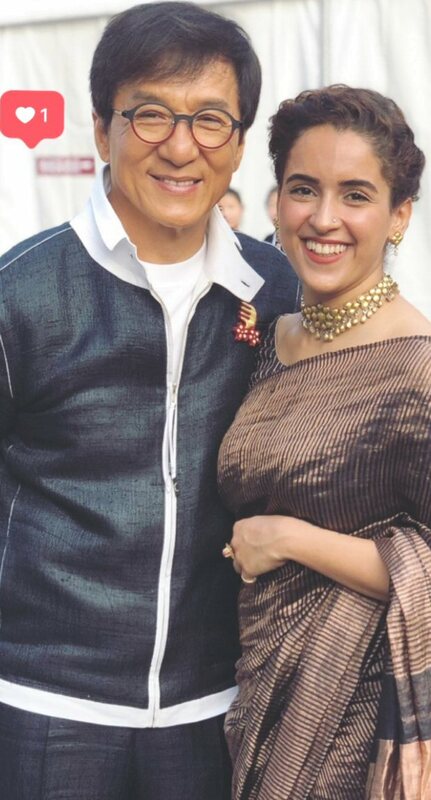 Ever since their Dangal days, the two ladies have stayed close and been BFFs. 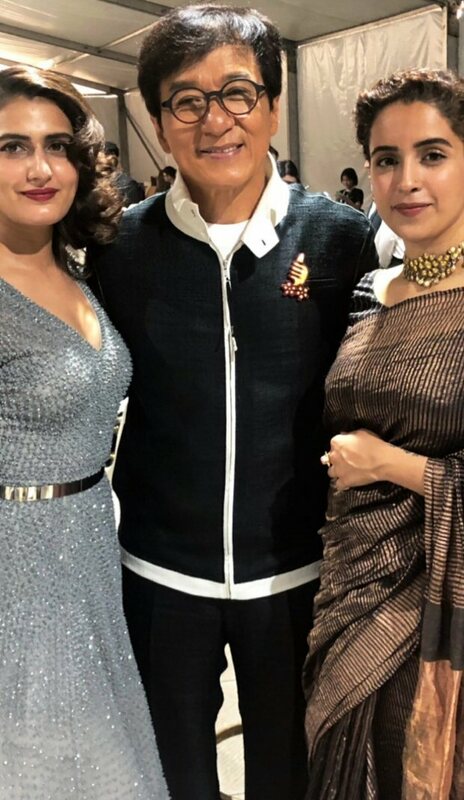 Now, almost 2 years since Dangal release, they got an opportunity to meet the legendary Jackie Chan. 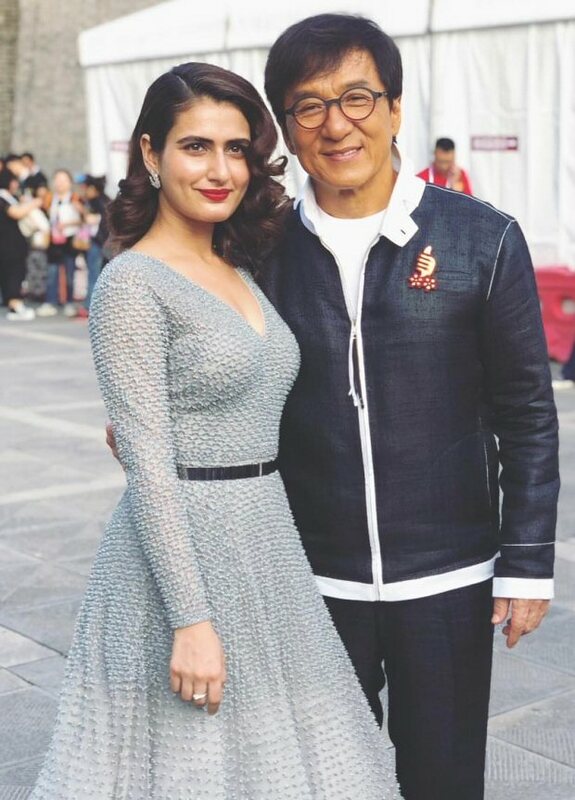 On the work front, Fatima Sana Shaikh will be seen in Thugs Of Hindostan alongside Aamir Khan, Katrina Kaif and Amitabh Bachchan. The film is scheduled for November release. Sanya Malhotra, on the other hand, has two projects this year- Pataakha and Badhai Ho. Orange Lipstick: Better Than Red? Are Rihanna-Branded Sunglasses Next For The Fenty Empire?